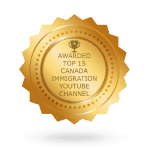 Before you apply for permanent residency in Canada, you will want to know whether or not you meet the minimum residency requirements. 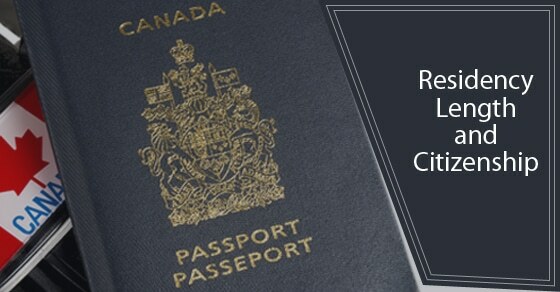 The Canadian Government requires individuals to reside in the country for a specified period of time before they can be eligible for citizenship; although this is standard procedure for most countries, the length of time differs among each. What Is The Government’s Length Of Time Requirements? The last thing you want is to be unclear on how much time you have left before you can fill out an application; many people are understandably disappointed when they realize they may have to wait a year or more prior to becoming eligible. 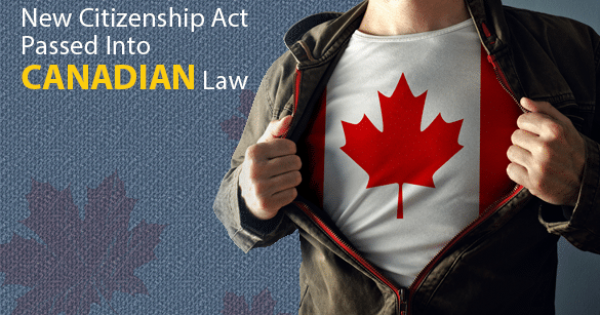 Previously the law required residency in Canada for at least 3 years in the 4 years before the citizenship application. 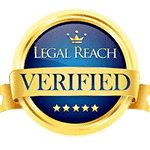 Amendments to the citizenship law in June 2014 changed this rule to a 4 year in 6 requirement. These amendments will be implemented on June 11, 2015. 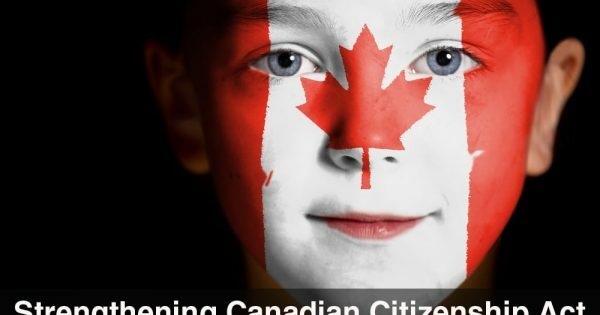 Those planning to file a citizenship application at this time should plan on filing their application under the new system which requires permanent residents to have lived in Canada for a minimum of 4 years out of the 6 years prior to the application for citizenship. The key period of time is the 6-year block before the individual’s citizenship application. The applicant must have been physically present within Canada for at least 4 years within that period. 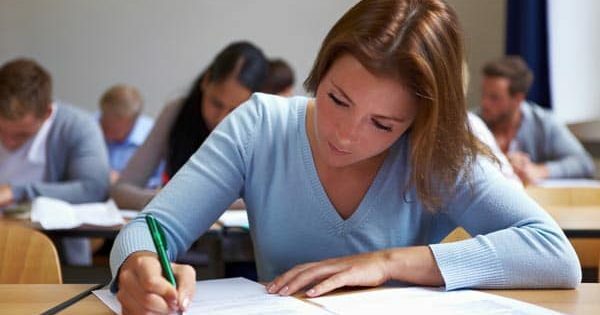 Another requirement is that for at least four of the six years, the applicant must have lived in Canada for at least 183 days, which is six months. Otherwise how the time in Canada is divided up is not important, what matters most is that within the six year period you can show four years of physical residency in the country. Thanks to the convenience of the Internet and to make the application process easier for everyone, the Citizenship and Immigration department has a free calculator on their website. After inputting your relevant information, it will instantly tell you if you are eligible for citizenship, and if not, how long you must wait before you can apply. 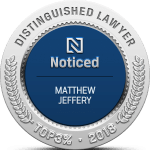 For more information on Canadian citizenships, contact the expert staff at the offices of Matthew Jeffery today!